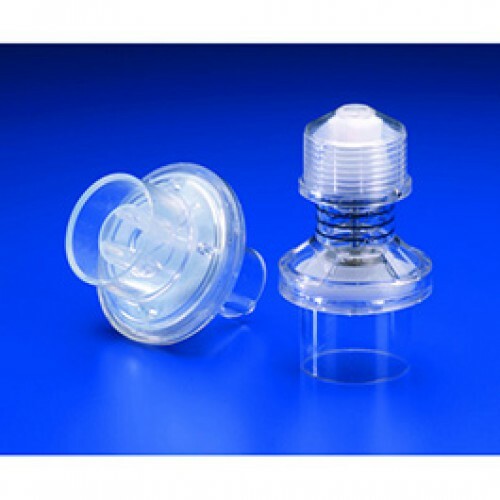 Portex Manual Resuscitation Bag Valve Filter is disposable. Device has a 22 mm I.D. connector. Manufacturer: Smiths Medical ASD INC.
Device fits on Adult, Pediplus, Pediatric and Infant Manual Resuscitators.